One platform to manage a complex universe of partnerships. Diversify your partnership program with confidence. You need a partner solution that can handle your nuanced program requirements and evolve with the times. Manage all your partnerships on the same platform with ease. Our team of experts will help you seamlessly migrate from your existing affiliate network onto our expanded partner platform. We eliminate conflicts of interest by focusing on the tech, while partnering with accredited agencies to provide you with top notch service. 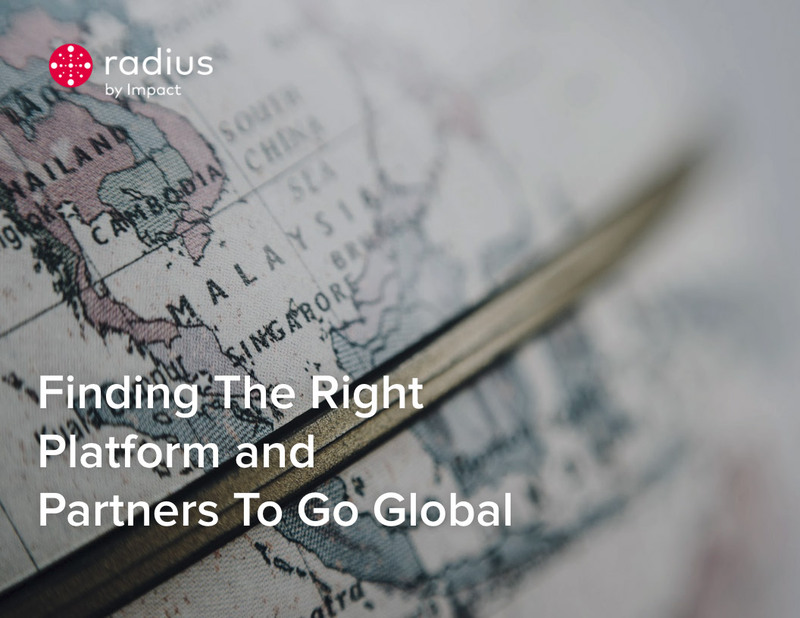 Discover, connect with, and recruit your next high-performing media partner directly, anywhere in the world. Track and analyze customer interactions across every device. Our proprietary identity matching paints a clear, detailed picture of each customer’s path to purchase from desktop, to mobile web and mobile app. Gain a deeper understanding of your customers, recognize each partner’s true contribution to conversions, and reward your partners appropriately for conversions, installs, and in-app events. Fraud is an unfortunate and persistent reality. Our Forensiq fraud detection solution protects you from malicious actors who manipulate the attribution processes, falsely earning conversion credit by stuffing cookies, faking app installs, and injecting clicks where they don’t belong. Our machine-learning algorithms, dedicated data scientists, and fraud detection methodologies review and score your traffic, helping you to identify bad actors, so you can remove them from your program. Impact has developed one of the most precise and comprehensive tracking technologies in the industry. Our multi-layered tracking combats cookie blocking and lets you connect the dots across all types of events, channels, and devices. Using both cookie and non-cookie based methods ensures your partners are properly credited for every conversion. In the event a cookie is blocked or deleted, we accurately track customer actions via a digital fingerprint (non-PII) and tie the visit to the appropriate conversion and partner. Visit our resources section for more! Find out how Impact can help you manage the entire partner lifecycle and uncover the insights you need to deliver growth.